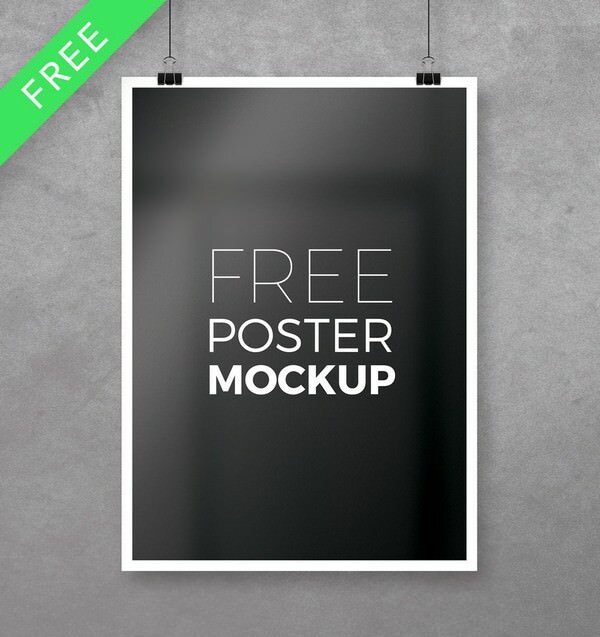 This is free, multipurpose A4 poster mockup templates designed by Worn Out Media Co. featuring on a awesome free texture backgrounds . This pack includes 1 photorealistic A4 poster mockups in PSD with Smart object, editable items, multiple variations and much more. These are perfect for presenting your creatively designed A4 poster designs for clients.